This is our blog. 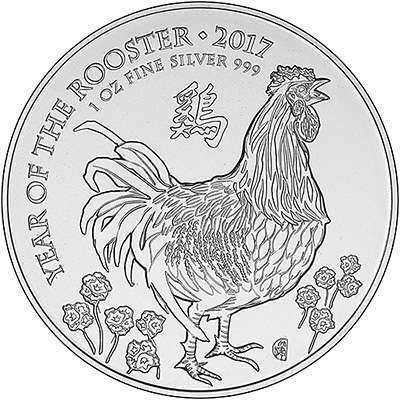 If you are interested in purchasing 2017 British Year of the Rooster Lunar Coins click this link. Every year we await the release of the Chinese Lunar Calendar coins with baited breath – we like to compare the Australian Perth Mint designs in gold and silver with the British Royal Mint coins. Opinion is divided in the office this year, which is unusual, as for previous years the Perth Mint designs have won by a mile. 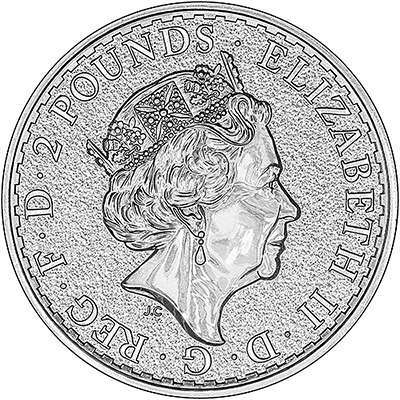 Unlike the Australian coins, the British coins feature the same design on both the gold and the silver coins. Designed by Wuon-Gean Ho, the rooster coins feature a proud 'Marsh Daisy' breed Rooster facing right and crowing whilst stood amongst ten Marsh Daisies (Armeria maritima, commonly known as thrift, sea thrift or sea pink) - Wuon-Gean has cleverly incorporated these flowers as they have the same name as the rooster, are often found in similar areas, 'thrift' can also refer to the wise use of money and the thrift plant featured on the threepence from 1937 to 1952. 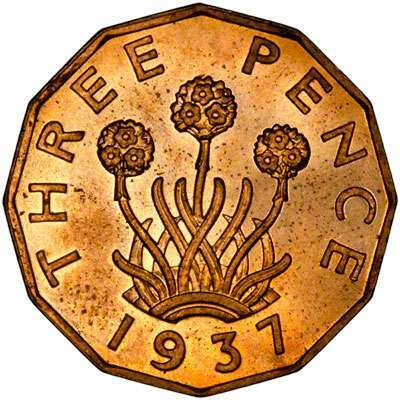 Despite the fact that this is only the fourth year of the British Lunar Calendar coins, the rooster is actually the 10th animal in the Chinese Zodiac – hence the ten Marsh Daisies in the design. However, the number ten isn't held with much regard in Chinese culture, unlike the number eight which is considered extremely lucky. All the British Lunar Coins feature the Chinese symbol for number eight and all the mintage figures feature the number 8. People born in the year of the rooster (1921, 1933, 1945, 1957, 1969, 1981, 1993, 2005) are often very confident and like to be the centre of attention. They are also considered to be extremely hardworking and good at multi-tasking. 2017 also falls under the 'fire element' so people born in 2017 will be 'Fire Roosters' and are expected to be trustworthy, with a strong sense of timekeeping and responsibility at work. This also applies to people born in 1957 – is this true for anyone you know? 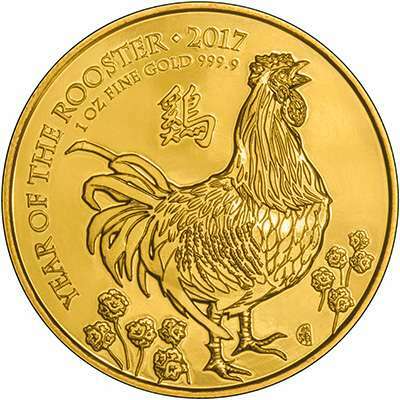 Perhaps more importantly for coin collectors and investors the lucky colours associated with the year of the rooster are gold, brown and yellow so if you believe in Chinese Astrology a gold coin is the only way to go. We were surprised to see the denticled and frosted obverse which is usually seen on the Britannia bullion coins on the front of the Rooster bullion coin. 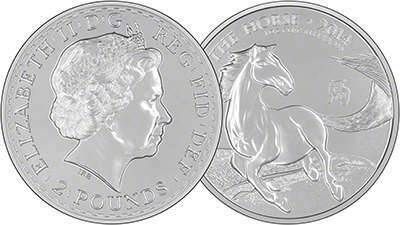 The last time this combination was used was when the Royal Mint issued the 2014 Year of the Horse silver bullion coin which was mistakenly struck with the Britannia obverse die. This type of error is called a mule. Let us know what you think about the new design. Do you think a mistake has been made?